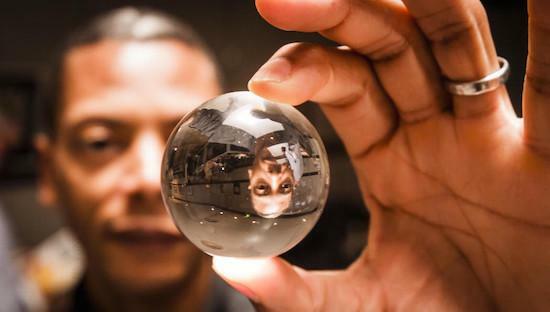 Details have emerged of Jeff Mills' new album, entitled Planets. The album is set for release on his own Axis Records next month and is described by Mills as an "electronic classical" concept album which pays tribute to Gustav Holst's 1916 work, The Planets. Mills finished recording the album last year at London's Abbey Road Studios. The album will feature nine tracks and will be released in CD format, while there will also be a Blu-ray edition, which the label describes as "an 18-piece suite that explores the nine planets, including the portions of space in between the planets, the nine regions Mills calls Loop Transits". You can watch a teaser video for the new album below. Mills will hold a four-date residency at London's The Barbican this June, and among those shows will be the live UK debut of his Planets show. Planets is out on March 24. Saturn from PLANETS by Jeff Mills from AxisRecords on Vimeo.